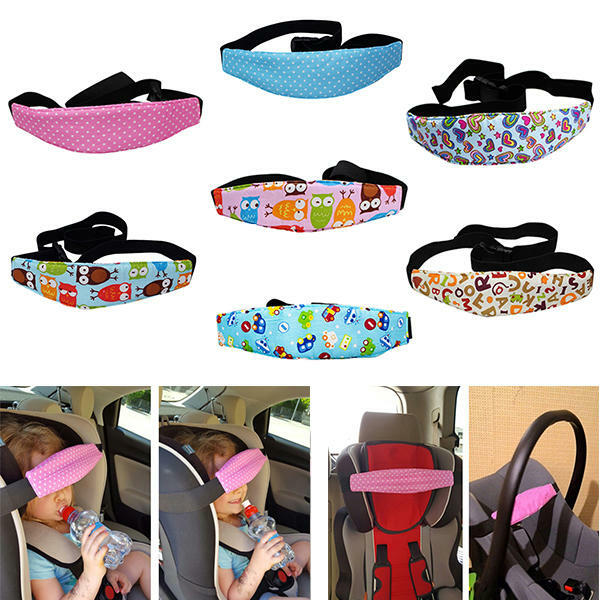 When the car brakes or kids fall asleep, it will lean baby's head forward.That might pull their necks' muscle.But with the head support belt, your baby will be safer and more comfortable when sleeping. Not only for children, but also useful for Adult.You can have a good sleep when sitting in the car or the train. The Belt has good flexibility and can be stretched at most 1.45 m.